Microsoft looks to be building a successor to its Surface lineup, but it appears to be the lower end Surface 3. Despite the lack of “Pro” tag, it will still be running on Windows 10; which is another indication that Redmond is more than happy to pretend that Windows RT was a bad dream. Winbeta has reported that the successor to the Surface 2 is being built without Windows RT. It will be another fanless design using either the Intel Atom or Core M processor; although there is no word on which of these it will be. It is likely that it might be based on the Core M, as Intel is currently pushing that as the best low end mobile processor for a full blown laptop. That being said, an Atom processor would be able to reduce the price point to a more competitive level. 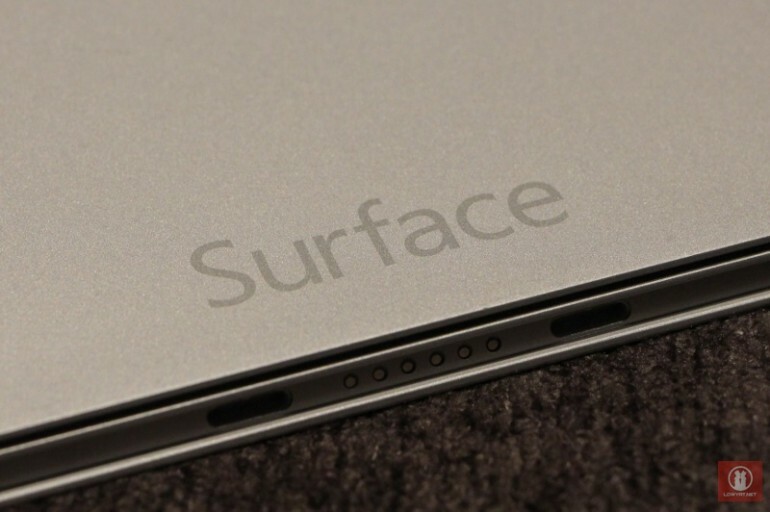 The new Surface is expected to be announced at Microsoft’s BUILD next month. More importantly it looks like the official release might be before Windows 10. The source claims that the new Surface 3 will be shipping with Windows 8.1 first, and will only later be upgraded to the newer operating system. As a productivity machine, this is looking to be an interesting prospect. That being said, this may mean that the Surface Pro 4 is probably a lot further away than some of us would like. A refresh of the Surface Pro line would be nice, although the current Surface Pro 3 is more than adequate at being a professional level machine. 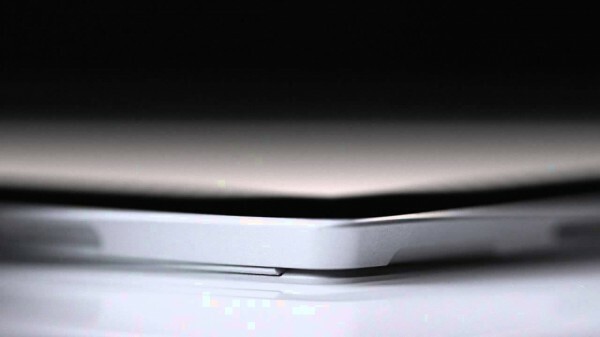 We will learn more about this new Surface device at BUILD, along with whatever else Microsoft is preparing to announce.